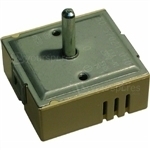 Genuine spare part suitable for selected Hotpoint, Creda and Indesit cookers and ovens. 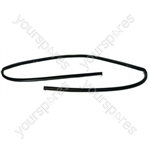 Genuine spare part suitable for selected Hotpoint, Ariston and Indesit cookers and ovens. Old off new on within seconds brill. 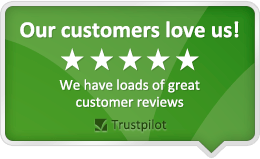 Great service on the telephone and buying experience. I would use this company again. Good quality product! 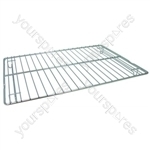 Very good quality, perfect fit, better than original as it has a small raised bar at the back to stop trays falling off the back when it is pulled out. Door seal seems good quality, good stretch to fit in mounting holes and lies flat and straight. Stops steam and heat escaping.